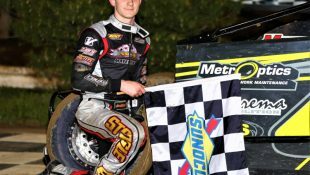 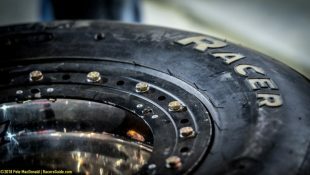 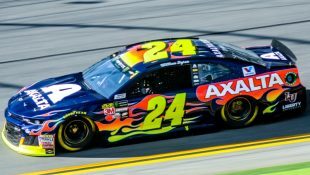 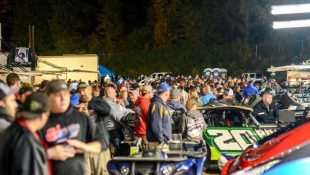 Heinke-Baldwin Racing 2018 Season in Review :Racers Guide – The Web's #1 Racers' Online Directory! 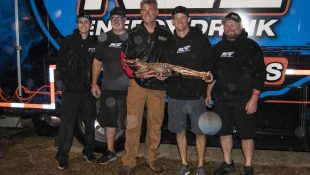 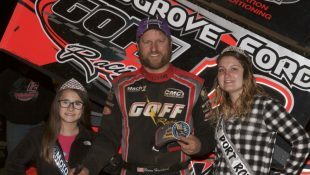 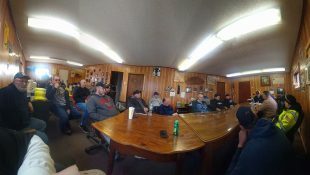 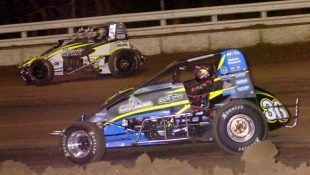 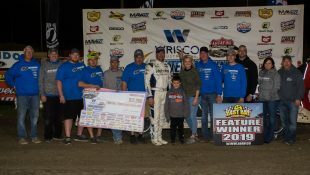 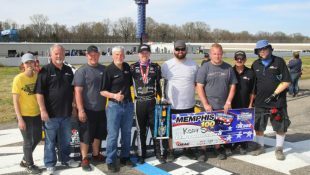 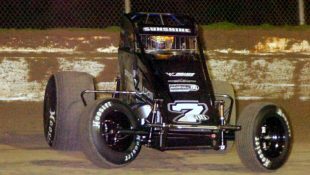 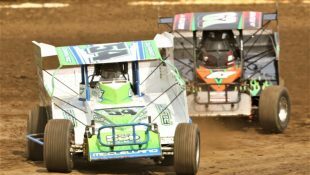 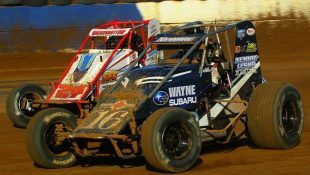 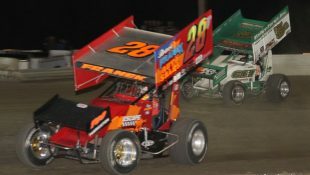 Mandee Pauch Relations – November 15, 2018 – The Heinke-Baldwin race team produced a strong season in 2018. 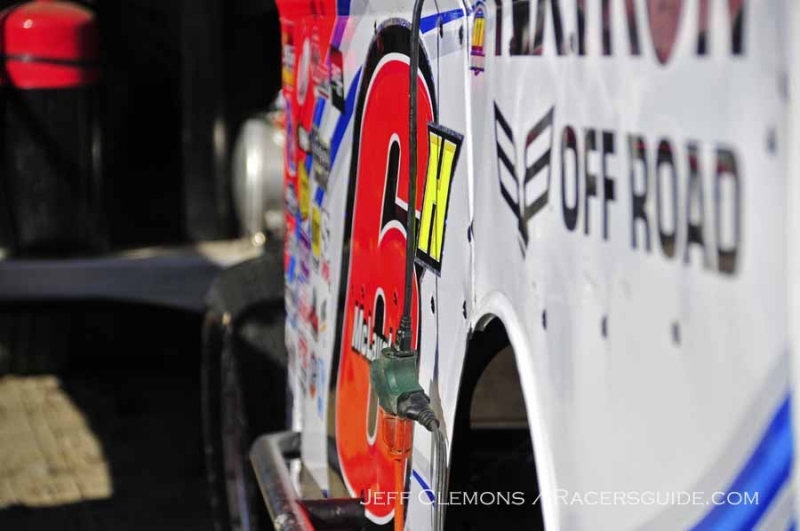 Together, the team earned nine wins, 51 top-fives and 87 top-10s in 121 races. 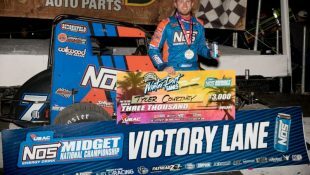 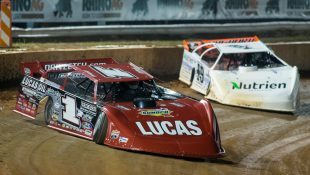 Their consistency shined bright with six top-10 point finishes, two of which were two top-five point finishes on the Super DIRTcar Series. 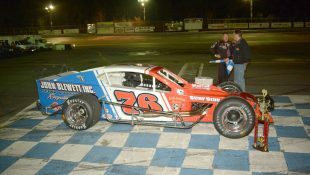 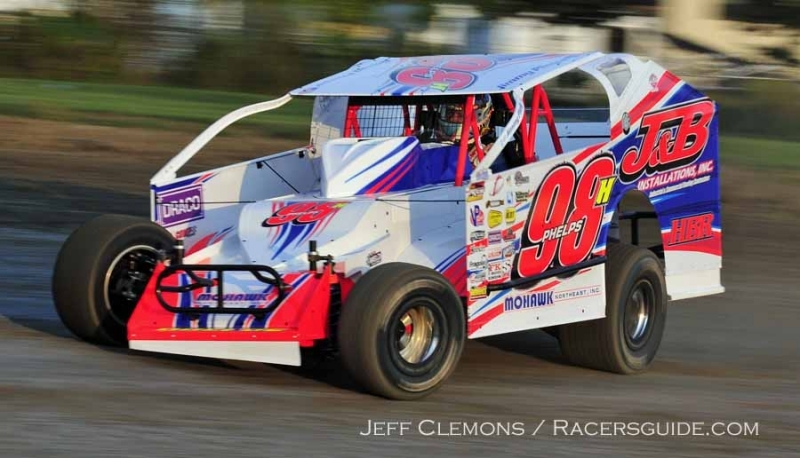 Jimmy Phelps and the no.98h team had a successful season at their weekly home tracks. 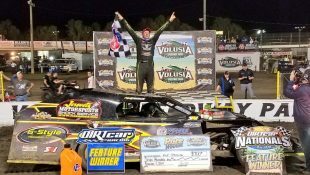 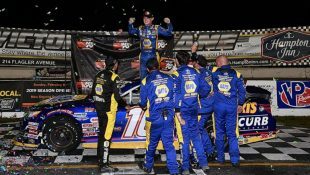 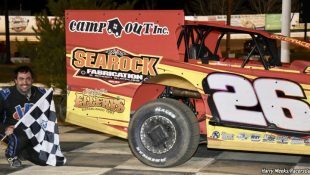 Phelps and the team were able to run away with two victories and the 2018 Brewerton Speedway Track Championship. 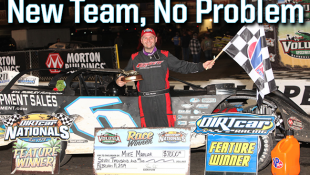 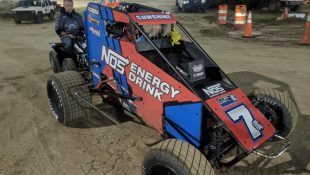 Max McLaughlin and the no.6h team struggled Friday nights at Brewerton early on in the season but were able to keep digging and climb their way into the hunt. 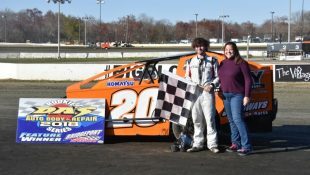 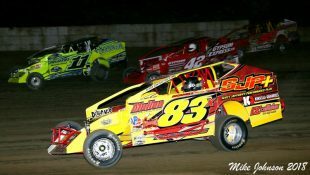 McLaughlin and the team collected two victories throughout the season at Brewerton and were able to finish the season with a strong third-place in the point standings. 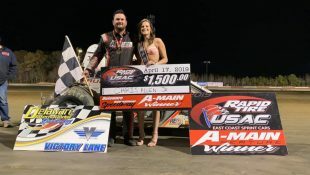 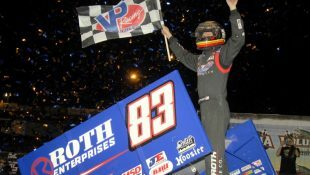 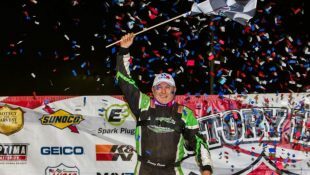 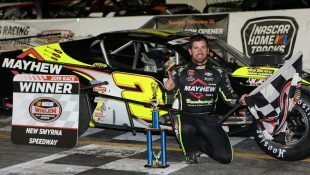 After missing one race at Land of Legends Raceway due to prior commitments, Phelps and the team were able to come home with one victory and a podium finish in the point standings. 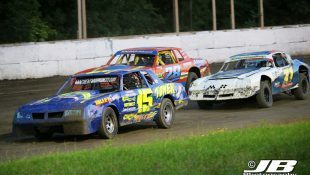 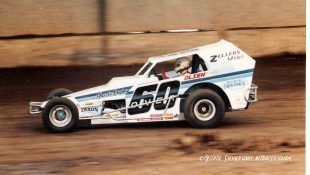 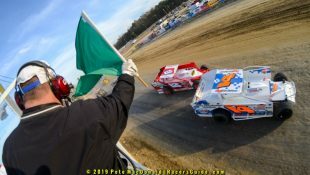 After Fulton Speedway made the switch to 358-Modifieds, the HBR team elected to change direction and race weekly at Land of Legends Raceway. 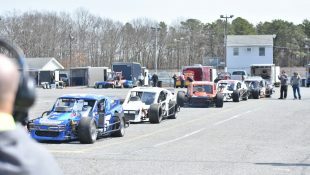 With prior racing commitments, McLaughlin missed a few Saturday night events at Land of Legends Raceway but was still able to put the no.6h machine in the top-ten point standings. 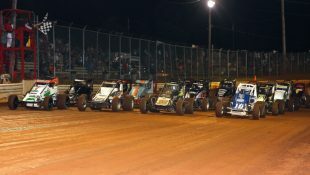 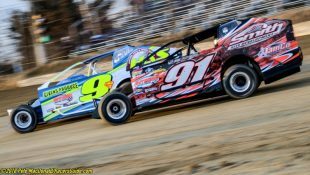 The no.98h team showed strong contention for the points battle all season with the Super DIRTcar Series. 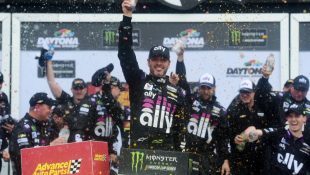 Phelps and the team were close to several victories on the tour but were unfortunately struck with bad luck more times than not. 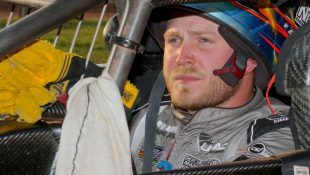 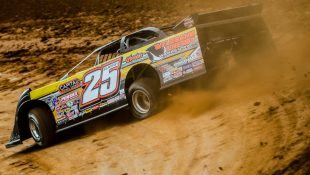 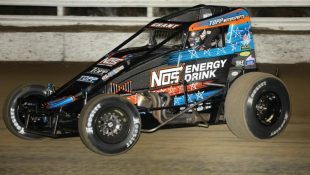 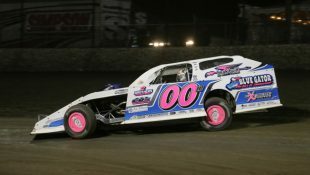 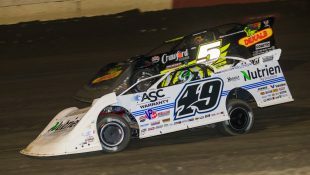 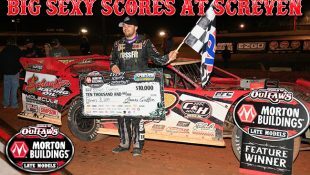 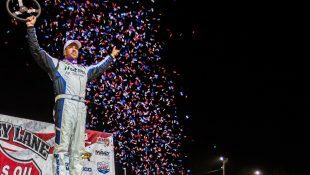 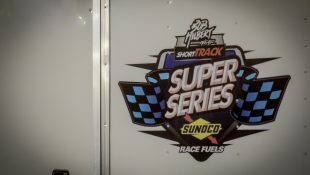 Despite the misfortunes, Phelps and the team were able to collect two series victories and finish fifth in the Super DIRTcar Series point standings. 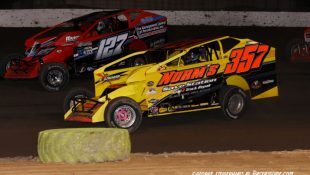 McLaughlin was a strong force knocking on the door all season to pick up his first Super DIRTcar Series victory. 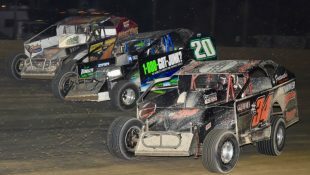 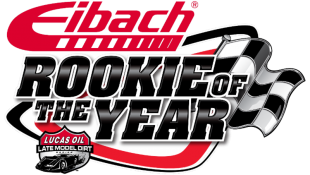 Both teams will be kicking off the off season by celebrating their top-five point finishes with the Super DIRTcar Series at their annual awards banquet this weekend and will be back into the shop to put their nose to the grind. 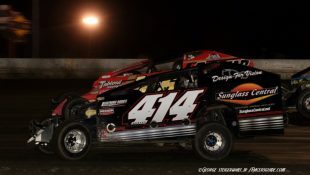 Both drivers would like to give a special thanks to Al and Judy Heinke, HBR, Mohawk Northeast and all of their sponsors for their efforts, faith and continued support to help make everything possible. 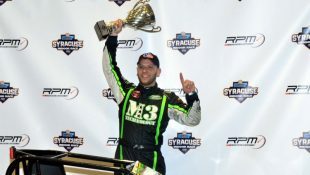 Phelps would like to thank J&B Installations, Mohawk Northeast, Teo Pro Car, Strange Oval, Winters Performance, Bob Bruneau, Simpson Race Products, VP Fuels, Fragola Performance Systems, Jones Racing Products, Wilwood, FK Rod Ends, Cobra Motorhomes, Bert Transmissions, Maxima Racing Oil, Nitro Manufacturing, DHP Products, and Arts Radiator for their continued support. 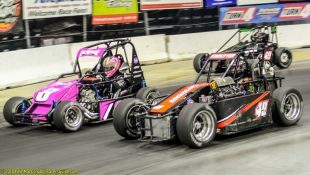 McLaughlin would like to thank Textron Off Road, Mohawk Northeast Inc., Simpson Race Products, Eibach Springs, Max Papis Inc., HBR, Bob Bruneau, Nitro Manufacturing, Maxima Racing Oils, Winters Performance Products, Hoosier, Cobra, TEO Pro Car, Pro Bar, Strange Oval, Absolute Audio, Fragola Performance Systems, Wilwood, Lincoln Electric, VP Racing Fuel, Jones Racing Products, FK Rod Ends, Bert Transmission, ASI Racewear, Swindell Speed Lab, Walker Performance Filtration Systems, HD Designs, and Torie Costa Foundation for their continued support.